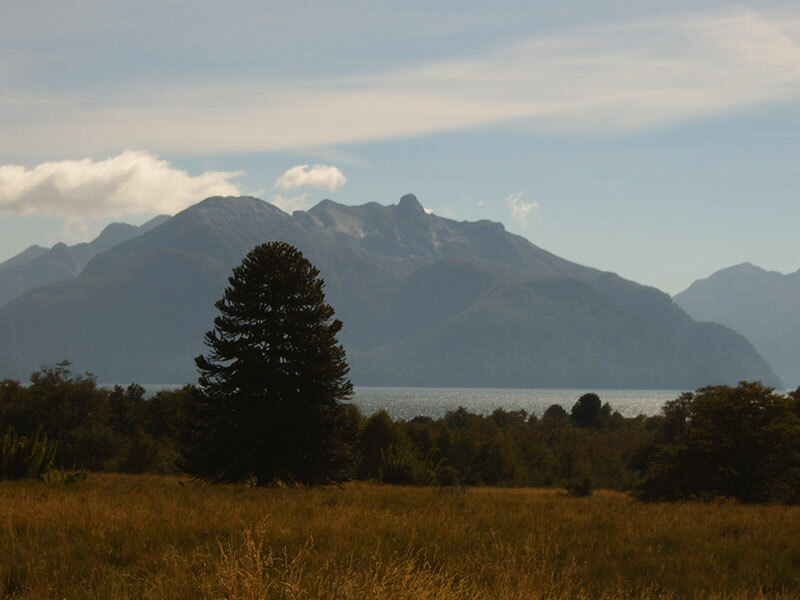 Self drive trip through the mystic Araucanía-Region, one of the worldwide most beautiful lake districts surrounded by a landscape of volcanoes. Lanín, the highest, counts 3747 mts. 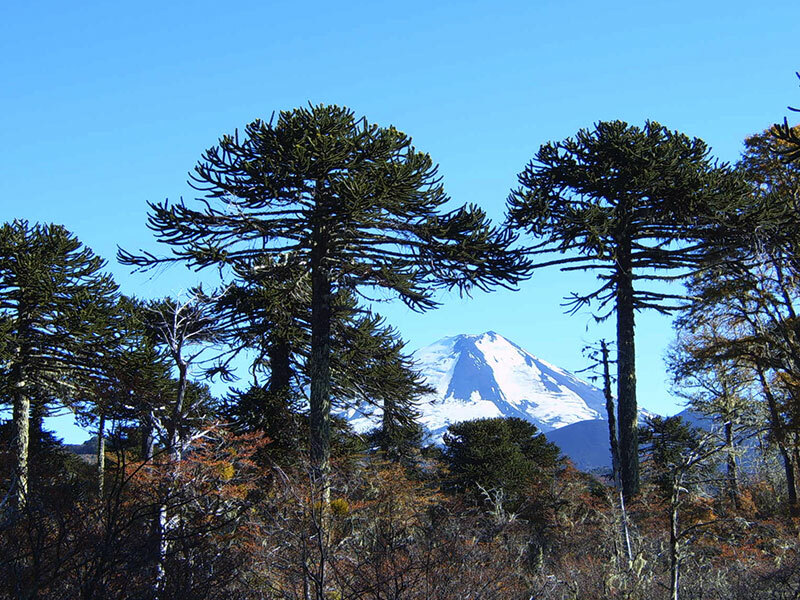 Because of the longevity of the araucaria tree, it is described as a living fossil. And really, Conguillío National Park remembers a Jurassic-Park-World! 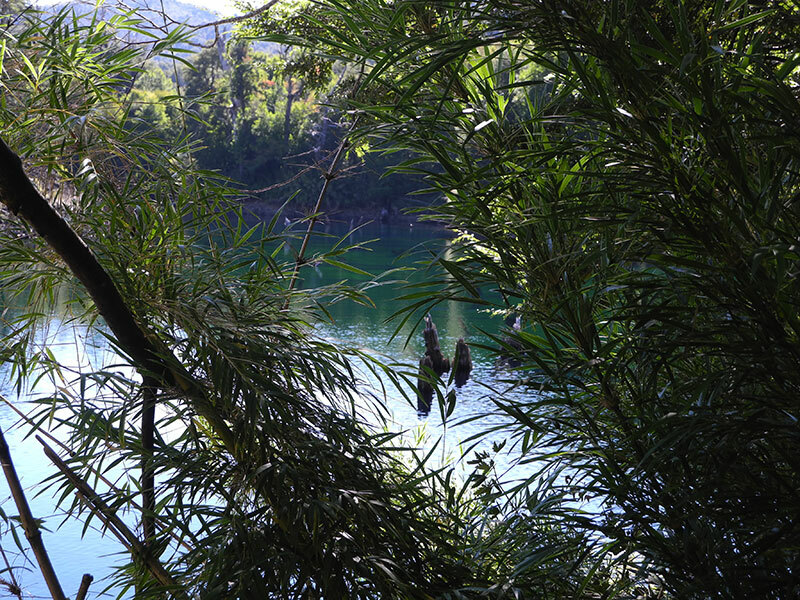 In Valdivia you experience the Pacific Ocean mostly from its wild side while its gardens and local fauna are exquisitely colorful. 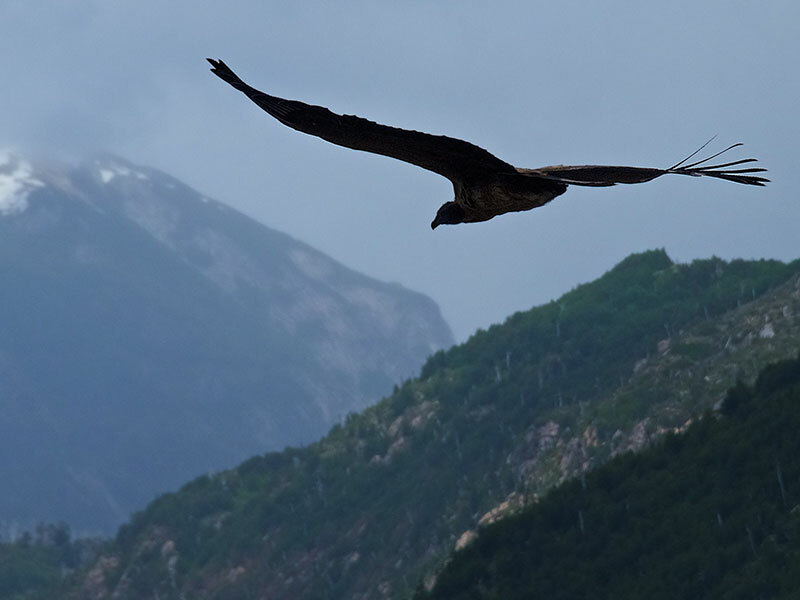 Finally visitors travel into the heart of volcano- and lake districts of both countries, Argentina and Chile. Arrival at Neuquén airport in Northern Patagonia. Car reception at the airport. 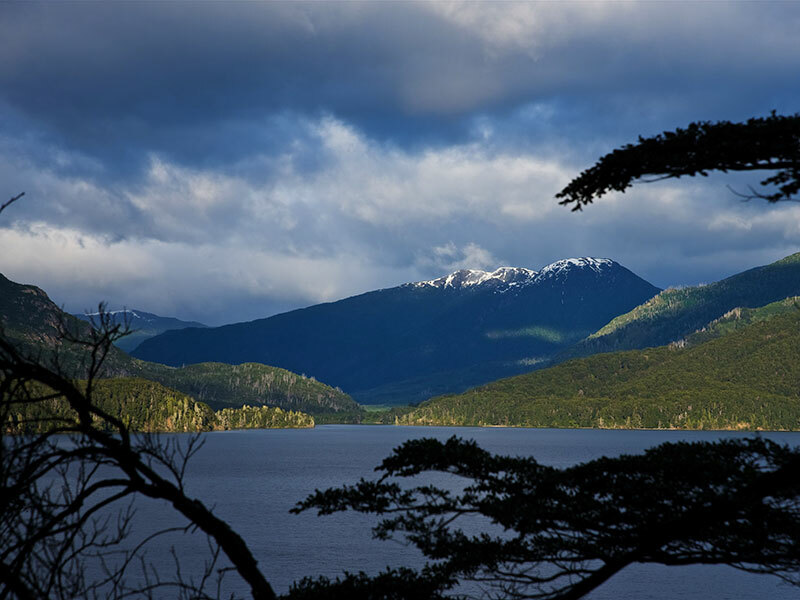 Drive west on Route 22 toward the Andes until lake Aluminé surrounded by an Araucaria forest, where you spend 2 nights at a beautiful hotel by the lakeshore in Villa Pehuenia. Drive distance: 310 kms on a mostly paved road, gravel in good conditions. Ascent by car to the crater lake of Batea Mahuida Volcano where we commence our hike to the top to catch a unique view of the many volcanoes of the region (weather permitting). 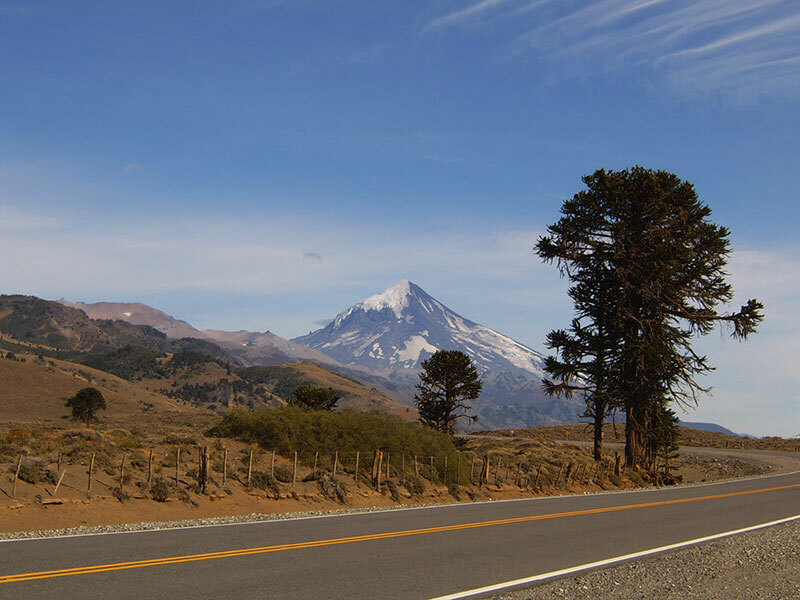 Today’s journey takes you across the Andean mountain range from Argentina to Chile through the truly beautiful Icalma mountain pass. 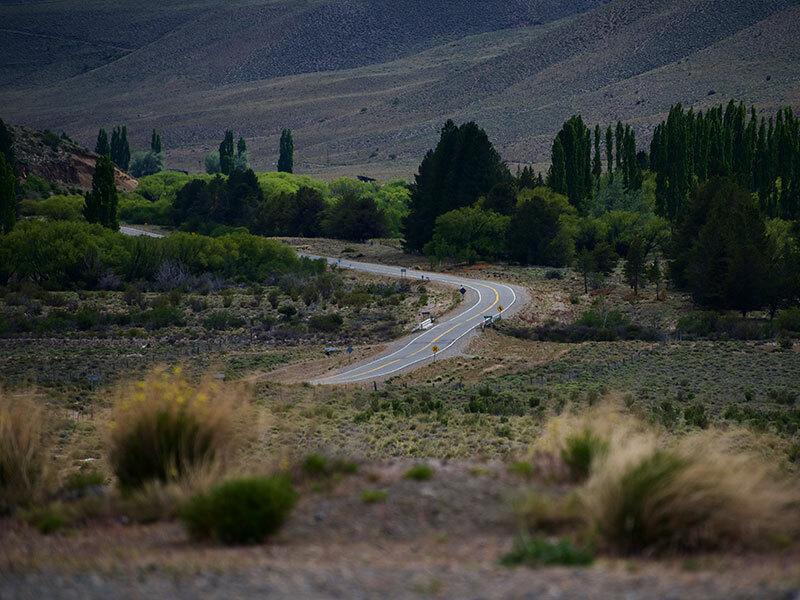 From the road you are witness to the uniquely special vision of high grazing herds of goats against the backdrop of the pure Araucaria forest and colored rock formations. 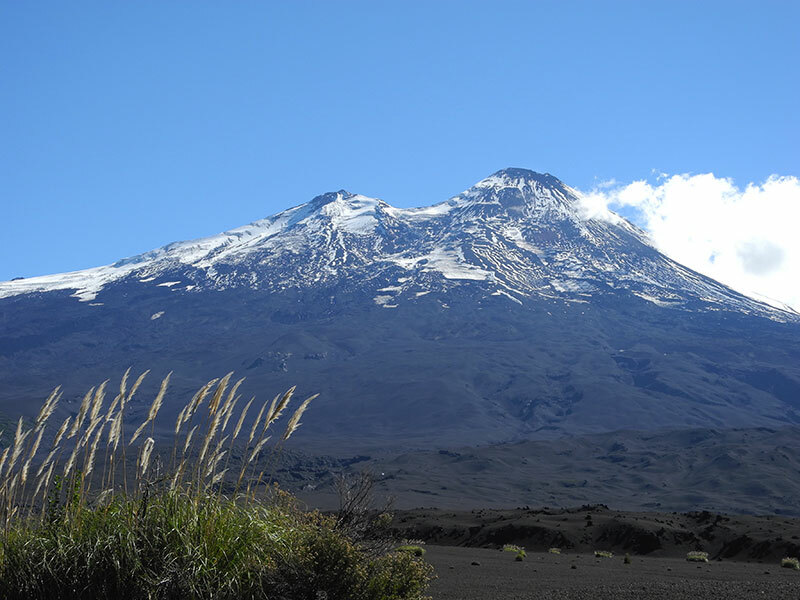 2 nights in the magnificent Conguillio National Park at the feet of Llaima Volcano (3125 m), declared by UNESCO part of the Biosphere Heritage, at La Baita lodge. Drive distance: 25 km paved, 65 km gravel road. 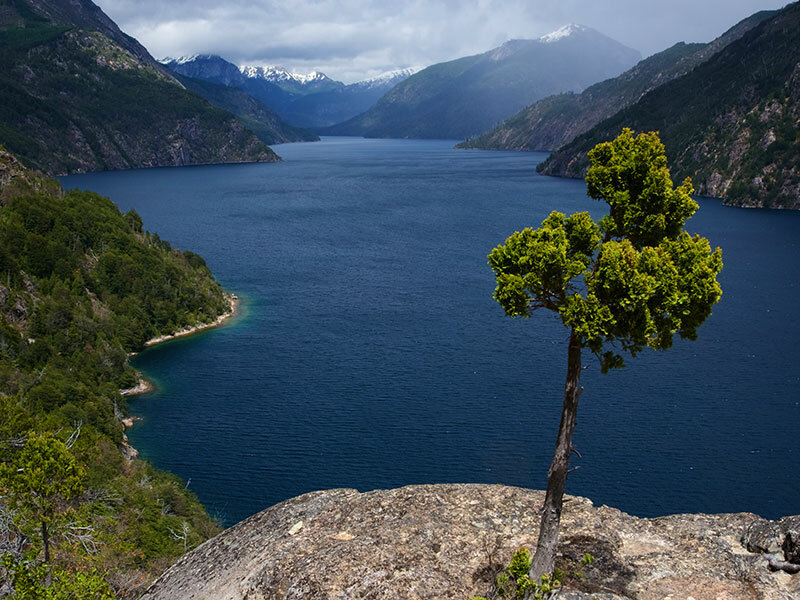 A 5-hour hike to Sierra Nevada allows us to come in touch with one of the loveliest panoramas in the region, with unforgettable views of the turquoise waters of Conguillio Lake, snow-covered Llaima Volcano opposite, across the mystical landscape of the Araucaria trees. 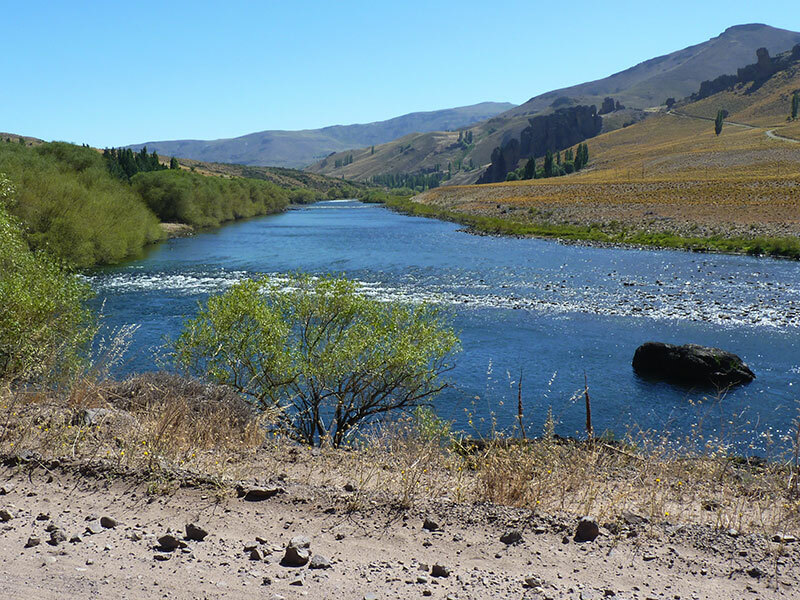 Drive south via Melipeuco until Ruta 5, highway that will take you until Valdivia, located at the confluence of the Calle Calle, Valdivia and Cau Cau rivers. In the 17th century, Valdivia turned into one of the cities with the biggest systems of fortification in the New World. In the second half of the 19th century, Valdivia was the port of entry for German immigrants who settled in the city and surrounding areas. The immigration’s effects are observables until today in beer brewery, steal-, rail-, leather- and maritime industry. On may 22nd in 1960 Valdivia was severely damaged by the Great Chilean earthquake, the most powerful earthquake ever recorded at magnitude 9.5. Debris and destroyed buildings from the earthquake can still be found in the suburban areas. In addition, land subsidence and sediments have resulted in complex navigation challenges on the local rivers and in some areas, ruins of buildings are visible from the water. 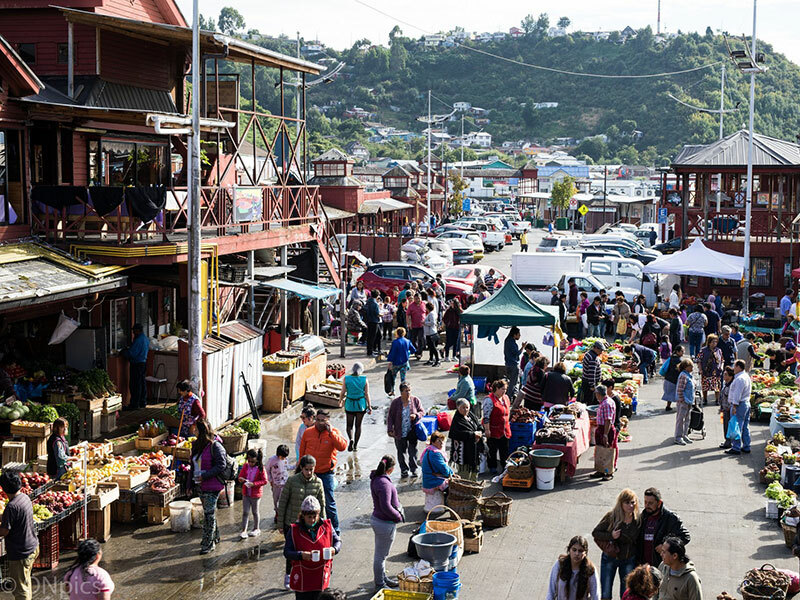 Today, Valdivia is one of Chile’s most important university towns. 3 overnight stays at hotel. Drive distance: 15 kms graveld & 235 kms paved road. In the morning, we recommend to visit the characteristic fish market. Beside enjoying fresh maritime and agriculture products, observe sea lions waiting to snach away the fishermen’s leftovers. In the afternoon, possible visit of Teja Island (nowadays communicated with the continent by a bridge) and university Austral. 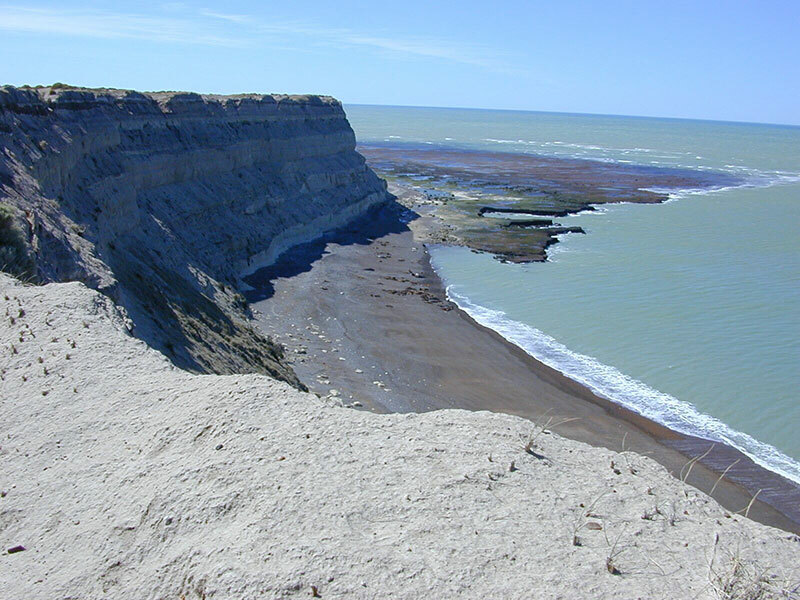 Today visit the Fort of Niebla which stands up on the northern side of the Valdivia river mouth. It was built on a Cancagua stone slope about 30 meters high, dominating the entire bay and open sea. Its very original design adapts itself well to the site geography. Afterwards you can keep on driving passing various small fishing villages by the seashore until Curiñanco. Have a walk on the endless beaches at the Pacific Ocean. The trip continues back to the interior until Pucón by the Villarrica lake. 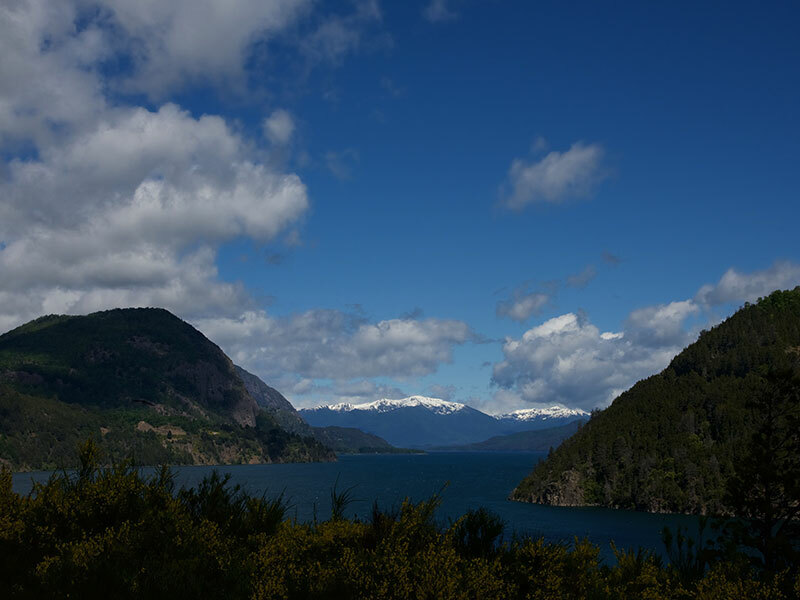 We recommend not to take the highway all the way but to get north on Ruta 5 until Los Lagos and immediately east until Panguipulli lake and here turn to Lican Ray by the Calafquen lake. This is the beautiful Interlagos-road. Now continue north until Villarrica and stunning scenic drive along the lake shore until Pucón. 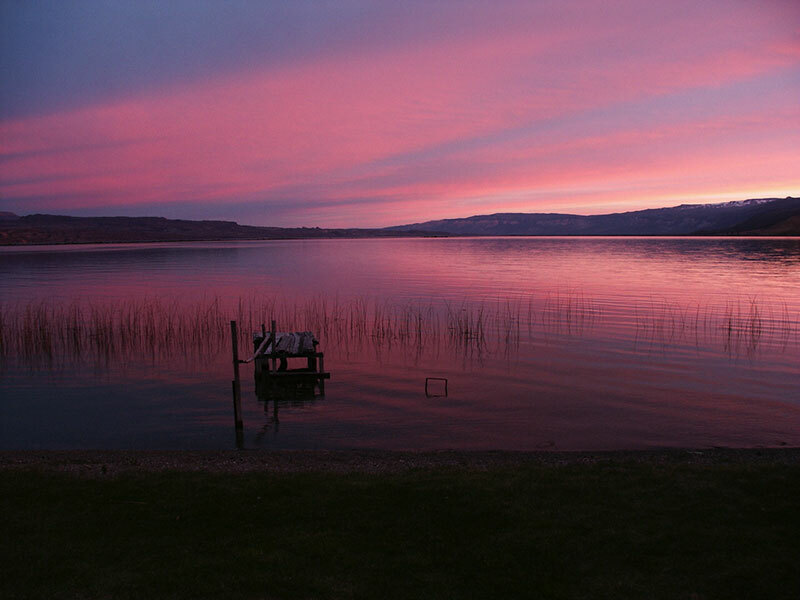 3 overnight stays in hotel Monteverde by the lake. 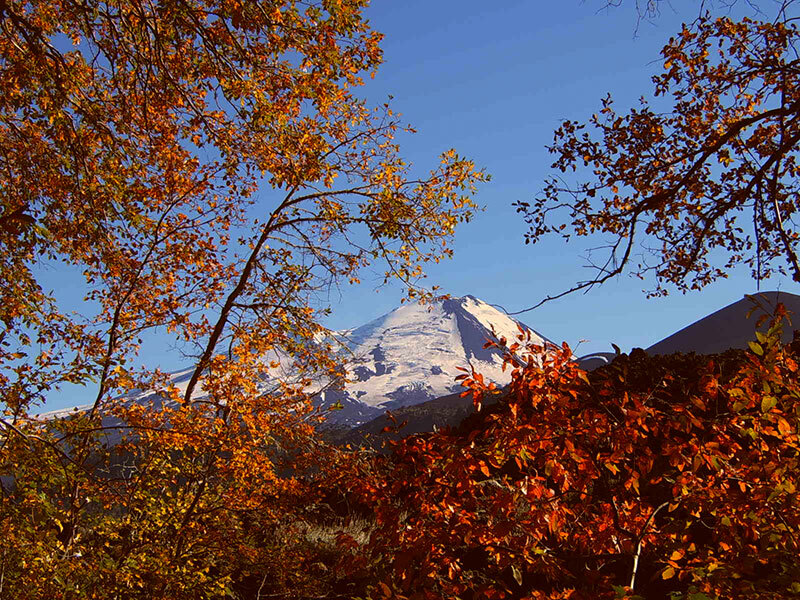 Hint: Depending on climate, you might want to check local agency for options climbing the vulcano Villarica. Drive distance: 190 kms paved road. 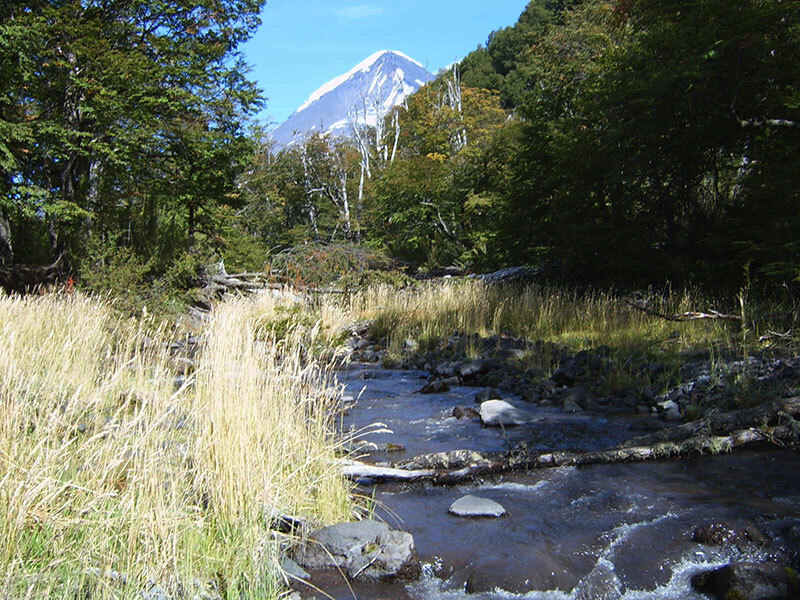 Possible ascent to vulcano Villarica or hike in Huerquehue National park climbing through the woods of thousand-year-old araucarias and southern beeches till you reach the lagoon´s which are numerous in this region. Rafting -Tour (difficulty III) on Trancura-river, a unique experience, to be booked locally in Pucón. Later enjoy one of the various thermal bathes. Today you cross the border Mamuil Malal into Argentina and drive towards the base of impressive volcano Lanin (3776 m). 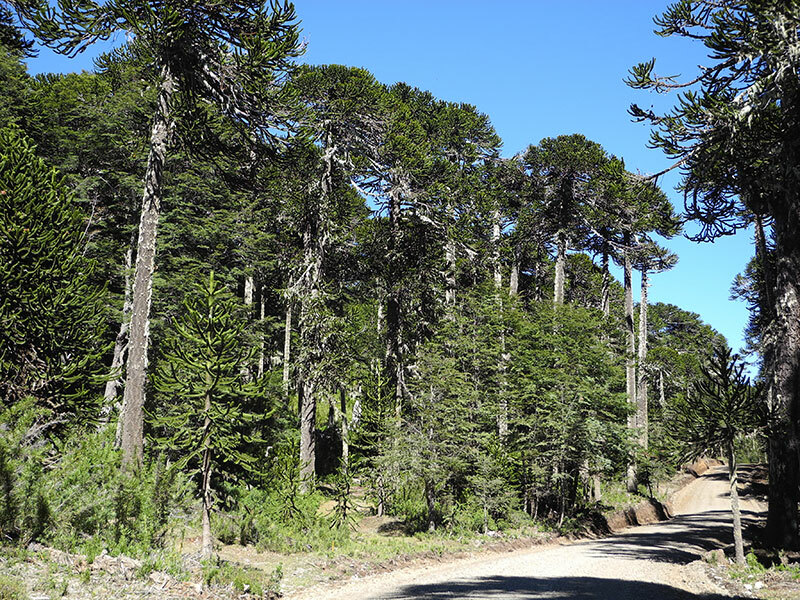 Once again the route takes you through woods of thousand year old Araucaria trees until San Martín de los Andes, a beautiful lake village. 2 overnight stays at hotel. 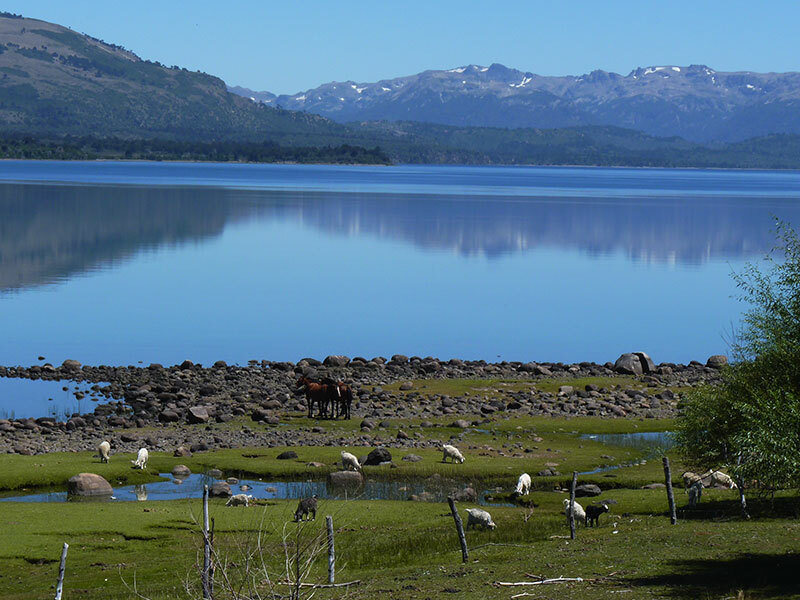 Today we recommend a drive in direction of Hua Hum, along the northern shore of lake Lacar till the boundary of customs, you turn left towards the tiny lake Queñi. After 14 km (45 minutes drive on a trail) park the car close to the house of the forest guardians. Now follows the exciting part a 1 ½ hour hike to the hot springs in the midst of the forest without any infrastructure. Drive distance: 140 km in total, good gravel. The trip continues in southern direction along “The 7 lakes road”, passing Lacar, Hermoso, Villarino, Falkner, Correntoso and Espejo. 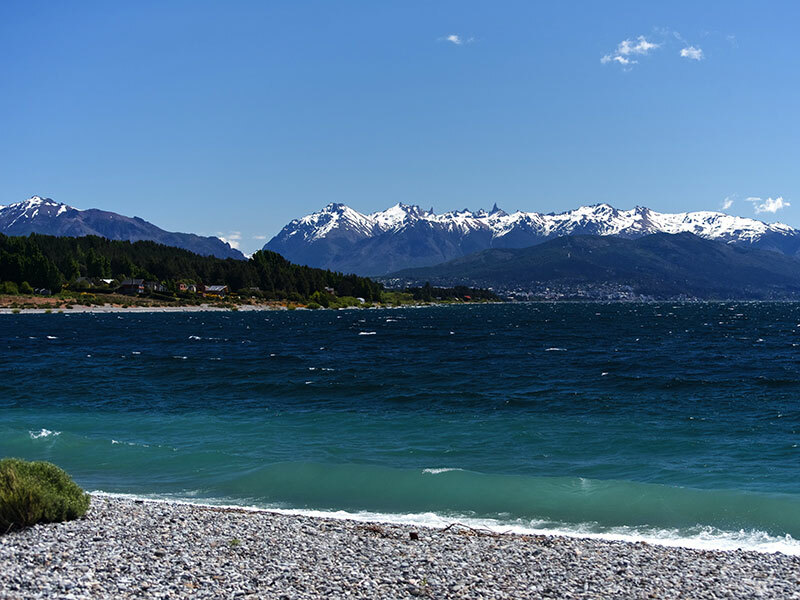 Villa La Angostura, a beautiful mountain village on the northern shore of the lake is an ideal stop for lunch. 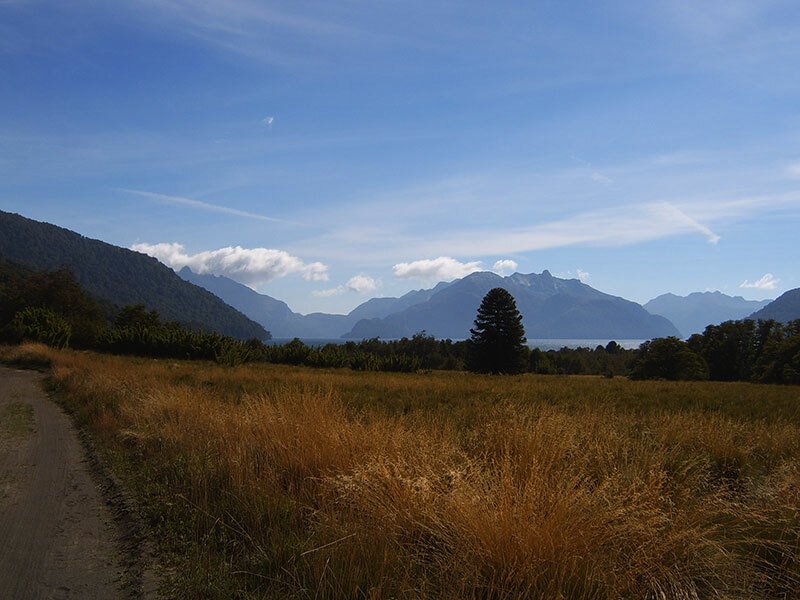 Continue drive along lake Nahuel Huapi to Bariloche, the other beautiful lake village in this area. 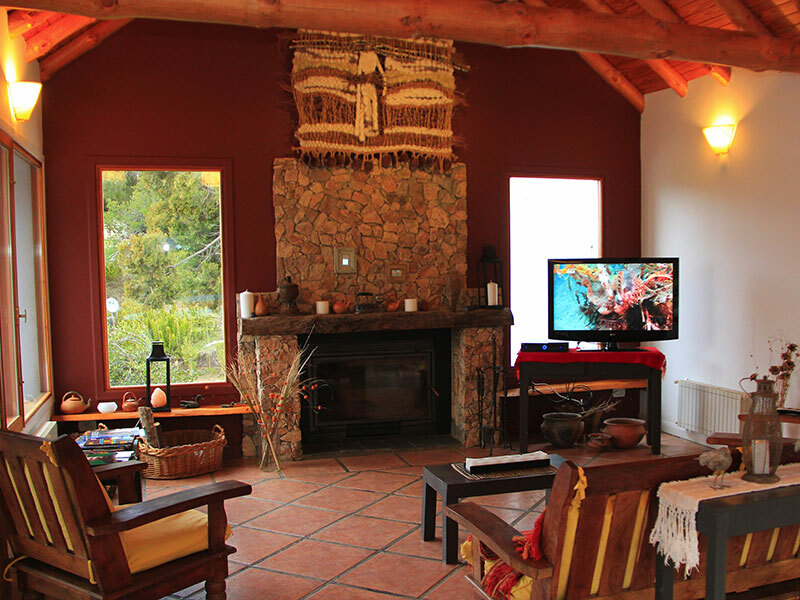 2 overnight stays at a hotel in the National Park Nahuel Huapi. Drive Distance: 230 kms paved road. Discover the panoramic “Small Circuit” or so called Circuito Chico, with a wonderful view to the Andes and several lakes. 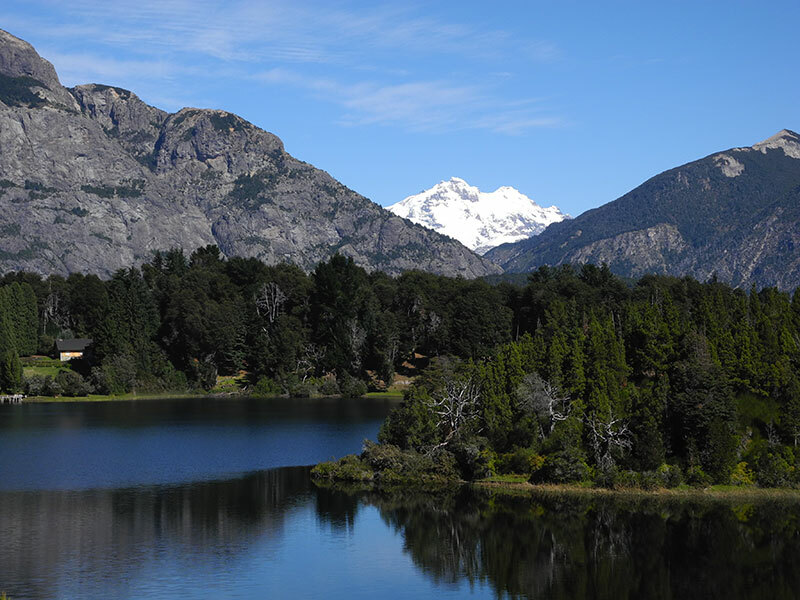 Many hike possibilities in the forest of Llao-Llao. You have also the option to ascend by chairlift Cerro Campanario (U$D 12 per person). Car returnee at the Bariloche airport and departure flight. Drive distance: 35 km Asphalt, approx. 1 hour. Accommodation in double room with private bathroom, breakfast included. 14 days rented car: Chevrolet Spin (or similar), full insurance cover with deductible in case of an accident up to U$D 1100, free mileage. 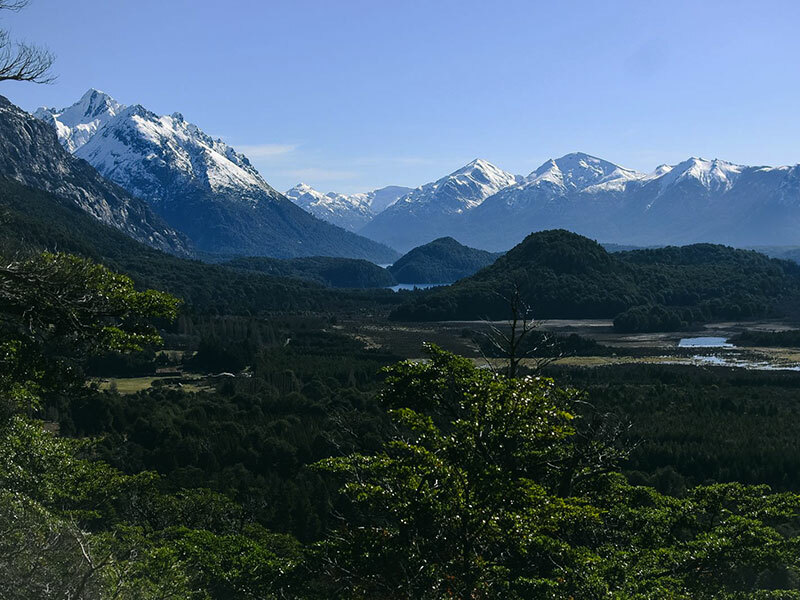 Car drop off fees Neuquen-Bariloche. Permit to cross to Chile & second driver.